Aunt Rosina’s love of all things old and beautiful sparked a passion for vintage items which now spans over three generations of one family. Alice Joseph Vintage has evolved from small stalls at antiques and collectors fairs in the mid-1980’s to supplying vintage jewellery to one of the biggest department stores in the UK. 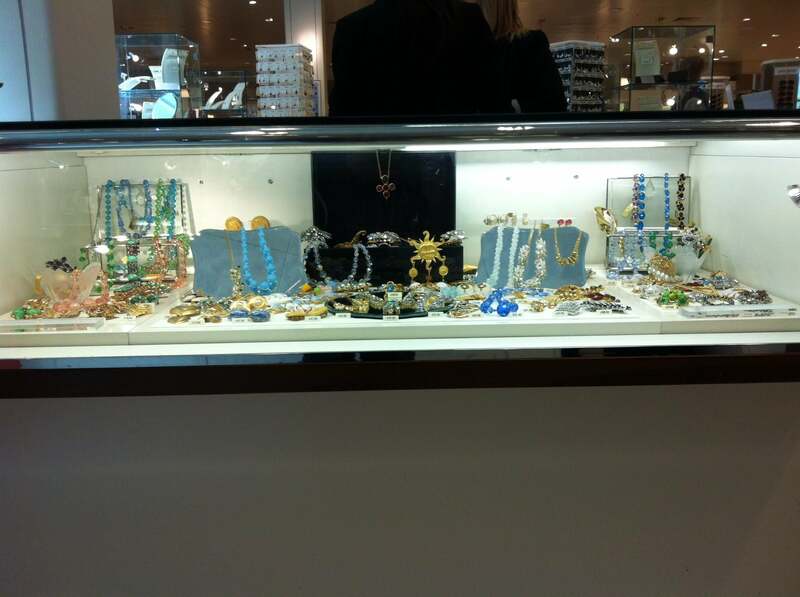 Alice Joseph Vintage is very pleased to now offer 1stDibs customers a vast range of beautiful vintage jewellery.